A story can be told in two completely different ways depending upon who tells it. Luis y Mia/Mia and Luis is the story of a cross-cultural friendship told from each child’s perspective. 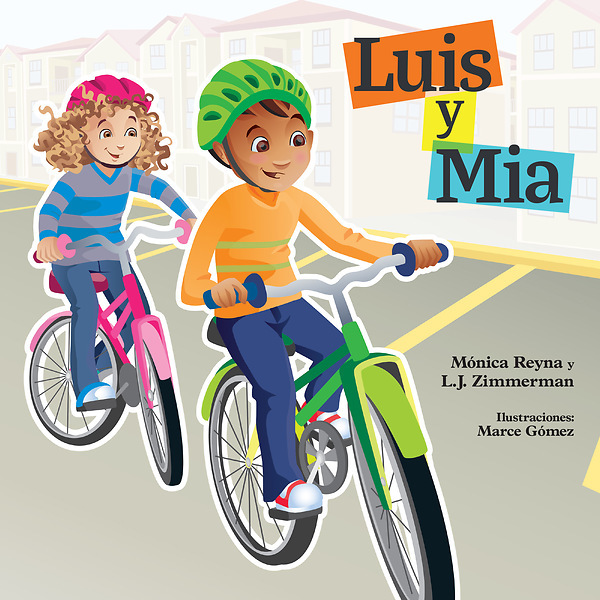 Luis, the child of Mexican immigrants, and Mia, a white American child, don’t get off on the right foot, but prayer and thoughtful conversations with family help the children develop a lasting friendship. Presented in a flipbook format, the book helps children ages 6–9 understand the importance of showing love to people who are different, of apologizing when you’re wrong, of forgiving others, and of making everyone feel welcome. English and Spanish versions of both stories are included.